A Pastor's Wife's Garden: Finding J.O.Y. I tend to be a glass half-empty kind of girl. Most people want to be known as cheerful, fun-loving and optimistic. When life is pretty much status quo I can usually be found in these preferable states. Yet when life falls apart around me, my natural modus operandi is melancholy, withdrawn and pessimistic. "If my life were easier, I could be joyful." "If we were just a little more financially secure, I could be totally joyful." "If my life was as easy as hers, I'd be joyful." "If my husband had a regular job and didn't have the demanding life of a pastor, I'd be joyful." Depending on the day, I just fill in the blank. "If __________ weren't an issue in my life, I'd be joyful." The tricky thing about joy, though, is there's always something in my life that I can identify as an obstacle to it. As soon as I overcome one obstacle to joy, something else creeps up out of nowhere to impede my journey to joy. The end result: Joy is always, always "just over yonder". Always elusive. Never within my grasp. This verse encourages me to be joyful, even when my life circumstances tempt me with fear and discouragement. Even when I find happiness impossible -- like a week ago when my precious mother's congestive heart failure landed her in the hospital -- I can still experience joy. This sounds great. But where can we find this joy? "Celebrate God all day, every day. I mean, revel in him!" This translation reminds me where I can find joy, no matter what joy-obstacles I face in life. I can be joyful about God! I can celebrate God, even when I'm too blind to celebrate anything else. After all, He's a perfect, amazing, all-powerful, loving, gracious, merciful God who never, ever changes. All day, every day, I can celebrate God. All day, every day, I can be thankful for God. All day, every day I can find joy in God. Joy doesn't have to be just over yonder. Because God is always here, always desiring relationship with me and you, joy can be always here. 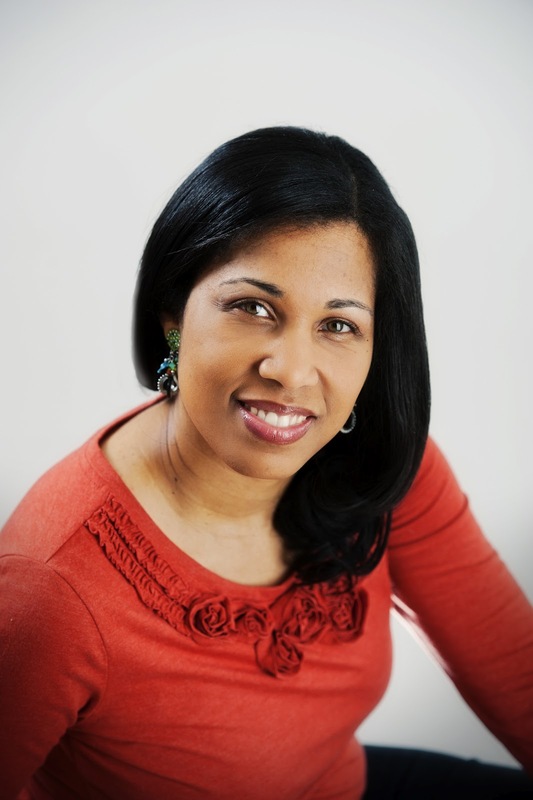 Carla Adair Hendricks is a pastor's wife (since 2001), a Mama to four beautiful, rambunctious children, an adoption/foster care advocate, a writer, a lover of current events and public policy and a lover and follower of Jesus Christ. (Definitely not in that order!) She currently resides in Conway, Arkansas, but also calls Baltimore, Maryland and Franklin, Tennessee home. She founded "A Pastor's Wife's Garden" to encourage and uplift ministry wives around the globe, but has been pleasantly surprised over the blessing this blog has been to women from all walks of life. Visit her personal blog, "Deep Waters" here, follow her on Twitter (@carlaahendricks) and join Carla and other ministry wives every Monday right here at "A Pastor's Wife's Garden" for weekly encouragement. Thanks Carla. I really like the message version of that scripture. It reminds me also of Ann Voskamp's book, One Thousand Gifts. Having a thankful heart toward God and reveling in Him cultivates a heart of joy. :) I love it. Thank you Monique! And how humbling for my post to remind you of Ann Voskamp's beautifully written One Thousand Gifts. Love you Sister! This blog put a smile on my face today. Keep up the good work! Love this site! Lady Felecia, thank you so much for reading and supporting the Garden blog. It's so good knowing you, Sis'!